I’ve been a member of the Garnett family for the last 4 years now. Without fail, if you go to the in-laws house on a Saturday for lunch, you will find them eating hot dogs. I’m not even sure it’s an intentional tradition, I think they just enjoy hot dogs, they are much easier to prepare and almost everybody enjoys a hot dog. So my house has sort of adopted the hot dog tradition as well, but not every Saturday. I usually alternate them with homemade burgers, salads, or recycled leftovers from the week. Since we started eating hot dogs regularly, we had to go on a mission to find the best viennas and the best hot dog rolls. And I’m happy to report we have found the best of the best, seriously! 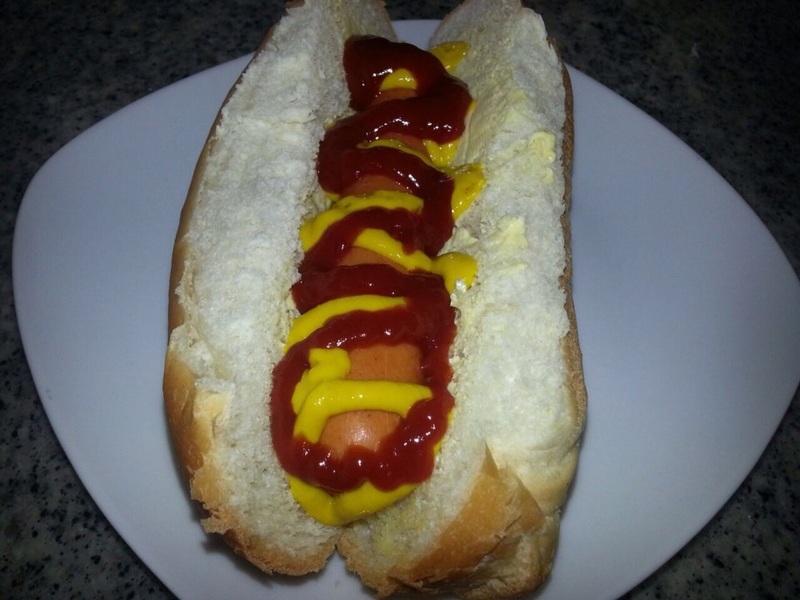 Best rolls are made by Sasko and coming in at a close second are the Spar hot dog rolls. They are light, fluffy and slightly sweet. 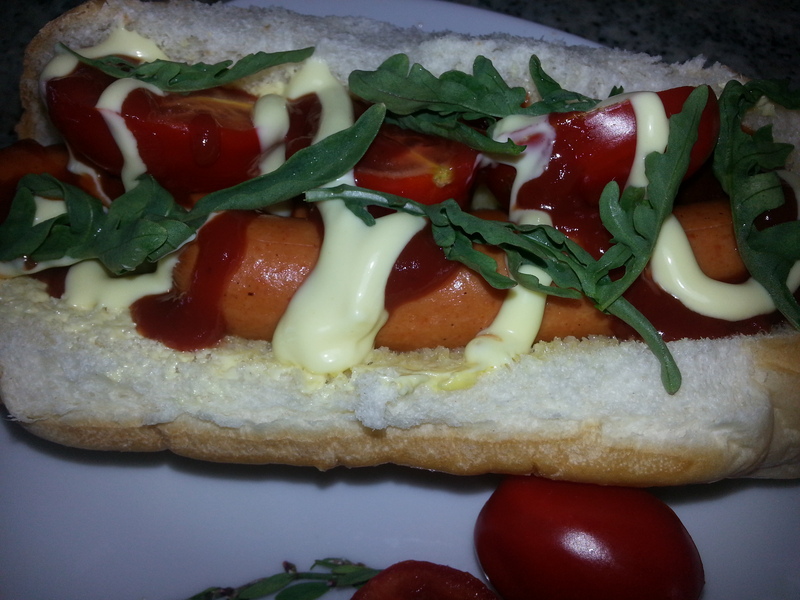 Delicious and perfect with the hot dog and condiments! As for the actual dog, nothing beats the ‘Spar Butcher’s best’, these are so yummy and no other even comes close. There’s a wide range as well, from pork and chicken viennas to the small cocktail and cheese grillers. Hence, that’s what we are eating for lunch. NB: Important tip- lightly simmer your hot dogs in boiling water(stove off) for about 5 minutes. This makes them puff up a bit and even more lighter, warm and it enhances the natural flavours of the dog. Try it if you don’t believe me and taste the difference! 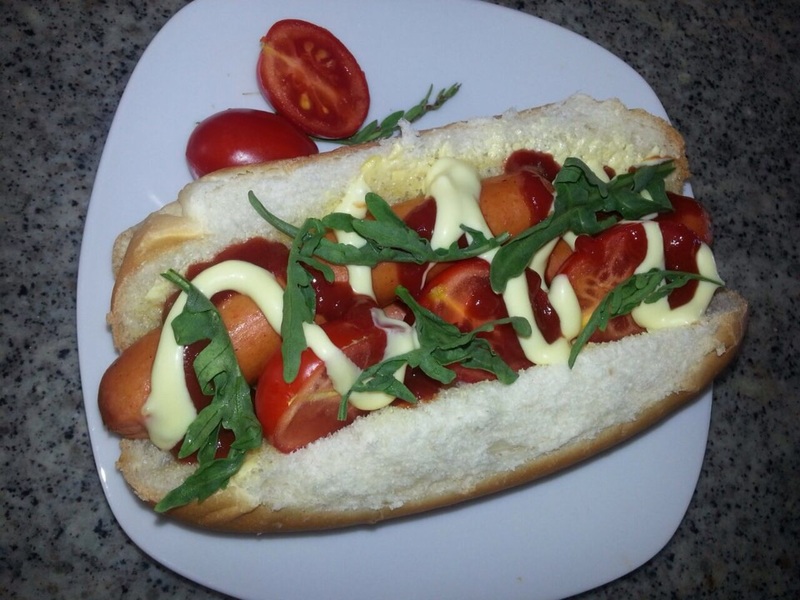 While my husband and son prefer the basic roll, dog with tomato sauce and mustard sauce. Either way, this is a delicious, light, fuss free, quick lunch. Prev Low carb/ low fat diet: make it delicious!